Bring your little preschoolers along for fun, games, arts and crafts and more toys than you can dream of at Singleton Village Hall. 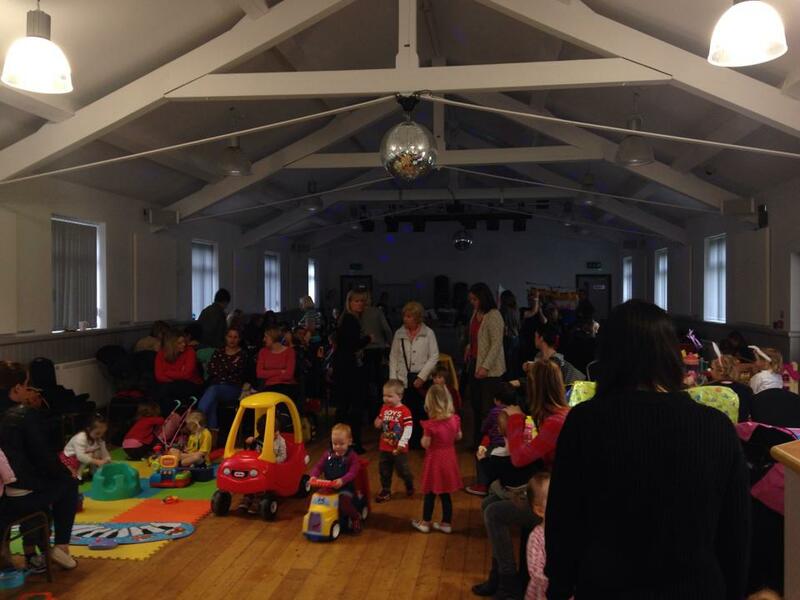 Little Gang Parent and Toddler group is just £2.50 which includes tea/coffee, juice and biscuits! Additional children over 6 months £1 per child. See some more pictures in our gallery page. View a selection of our events by clicking view now below. Take a look at our events and whats coming up at the Village Hall. For more information on hiring the venue for your own event click below.